If you’re coming to Anna Maria Island to rent a vacation home during the Easter season, you may still want to take some time to celebrate the holiday away from home. One of the most family and community-oriented ways to do this is through an Easter egg hunt. Children love to experience egg hunts during this holiday season, so you can keep that classic family tradition even when you are on vacation! We’ve compiled a list of several great egg hunts near Anna Maria Island that you could choose to hop on over to. The Sandbar Restaurant is known for hosting a fabulous Easter egg hunt every year for the children in the area. 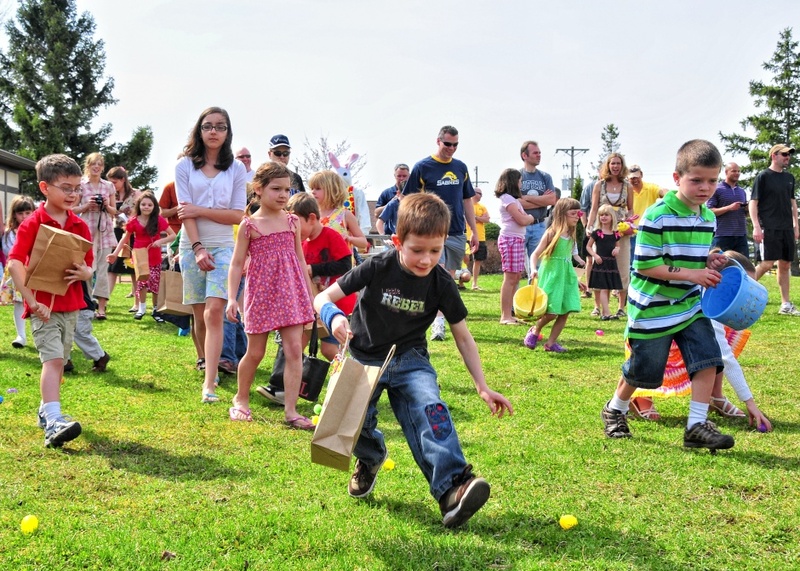 Located at 100 Spring Avenue, this Easter egg hunt is one of the busiest springtime events on the island. It’s open to children 10 years old and under and is totally free to participate. Make sure to bring a basket with you so you can collect all the eggs you can. After the Easter egg hunt, there are lots of great Easter themed events happening nearby. On Pine Ave there’s tons of shopping and other events to participate in. This includes the annual Easter egg roll and of course photos with the Easter bunny himself. The event will take place at 9:00 a.m. sharp on Saturday, March 31st, with refreshments being served starting at 8:30 a.m.
Every year The Church at Bradenton has a great egg hunt at GT Bray Park (5502 33rd Ave Drive West, Bradenton). It features more than a thousand eggs for children to run around and find. Get to the softball field early to claim your spot and scope out the best hiding places to uncover. This Easter egg hunt usually lasts from 2 p.m. to 4:30 p.m. and admission is free. It will take you less than 20 minutes to get to the park from your Anna Maria Island vacation rental. Just a 15-minute drive away from your beautiful vacation rental on Anna Maria Island, you can attend the Mar Vista Easter Egg Hunt on Longboat Key. The action all happens at 760 Broadway Street, and it is a long-standing tradition in the area. There will be refreshments, a chance to meet the Easter bunny, and a search for eggs that are all filled with treats for the little ones. Anyone 10 years old and younger is welcome to participate in this traditional Easter egg hunt, but make sure to bring your own basket to collect all your goodies. On March 31 from 10 a.m. to 1 p.m. City Life Church in Bradenton hosts its phenomenal egg hunt. Located on at City Life Church (1300 17th Ave West Bradenton) you’ll be in for a day full of fun, laughing, and of course Easter egg hunting. This hunt is known for its size. Traditionally, at least 10,000 eggs are hidden around the area for children to search for. The event is free, but bring your own basket. Everyone ages 2 years old, up through 5th grade, are invited to participate. 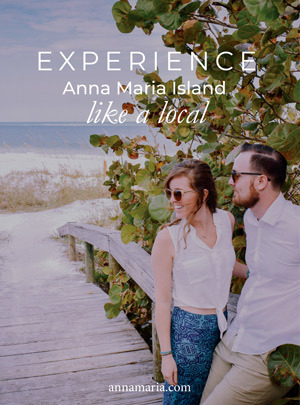 Contact us if you have any questions about visiting Anna Maria Island or are ready to book the vacation rental of your dreams for an Easter beach trip. Just give us a call toll free at (800)-737-9855.